The Houston Rockets and Portland Trail Blazers put together another scintillating battle in Game 2 on Wednesday, with Terry Stotts’ team once again pulling out the road victory, 112-105. Portland’s bench did very well. Dorrell Wright added 15 points, two steals and three blocks, while Mo Williams chipped in 13 points and a couple of threes. 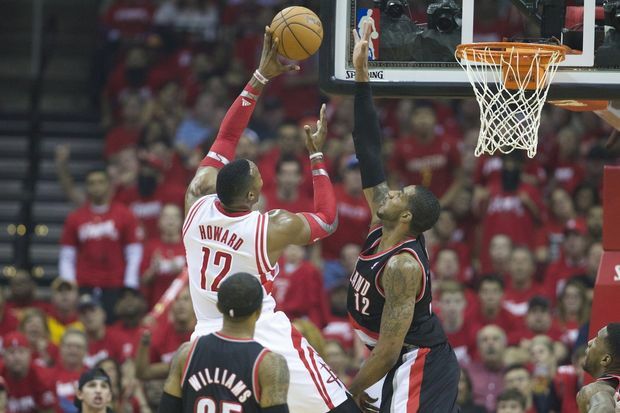 Portland had no one-on-one answer for Howard in the post, so the Rockets continued to feed him, and the big man continued to attack. By halftime, he was up to 25 points on 11-of-17 shooting to go with eight rebounds. 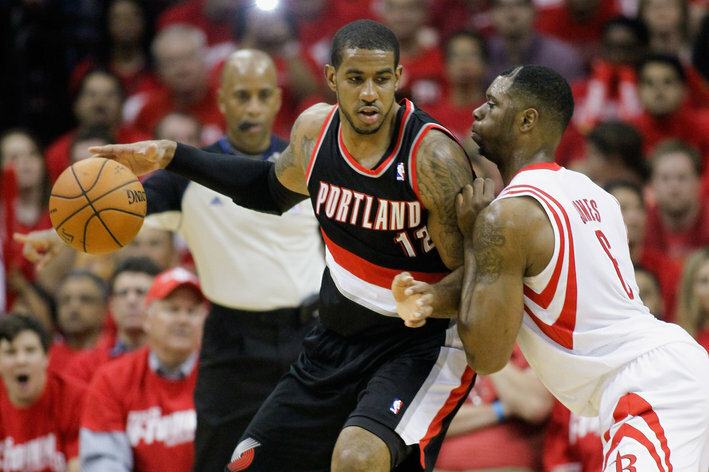 But Aldridge, who poured in a franchise playoff best 46 in Game 1, wasn’t going to be outdone. The big man scored 12 points in the last six minutes of the quarter. After falling behind by as many as nine, the Rockets cut the lead to three with 30 seconds remaining, but free-throws from Lillard sealed the win. The Rockets have enough offensive firepower to steal a game on the road, return home and perhaps make things interesting, but with the level at which Aldridge is playing, Houston may have already dug itself into an enormous hole.